London (AFP) - A trust that donates to medical science, healthcare, education and the arts in Britain on Monday said it was suspending new donations because of a public outcry linked to the opioid drug crisis in the United States. The Sackler Trust is run by the Sackler family, members of which own Purdue Pharma -- a company selling the prescription painkiller OxyContin that is facing hundreds of lawsuits in the US over claims it causes addiction. The Trust's chair Theresa Sackler said in a statement that press attention on those legal cases had created "immense pressure on the scientific, medical, education and arts institutions here in the UK, large and small". "This attention is distracting them from the important work that they do," she said, adding that the trustees had taken the "difficult decision" to temporarily pause all new giving while honouring existing commitments. Sackler said she was "deeply saddened" by the addiction crisis in the US but rejected "false allegations" against Purdue Pharma and several members of the family. 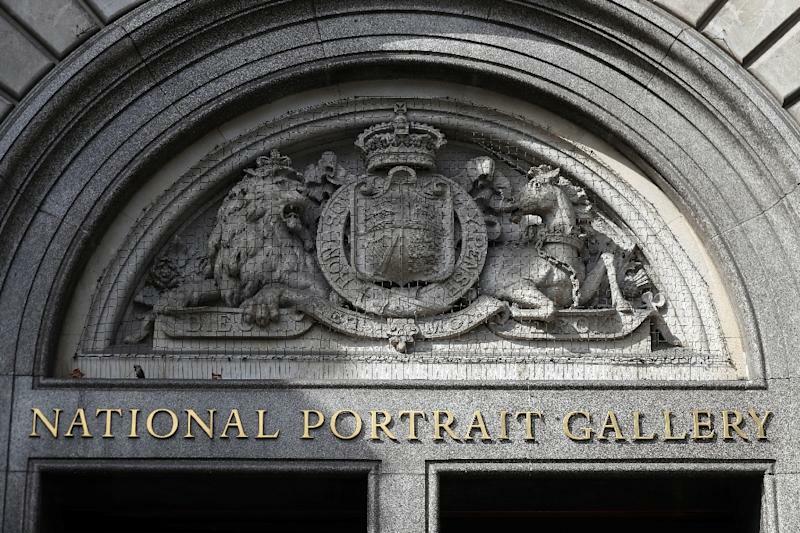 Britain's National Portrait Gallery earlier this month cancelled a £1 million ($1.3 million, 1.1 million euros), donation from the Sackler Trust and the UK's Tate galleries have said they will no longer accept donations from the trust.